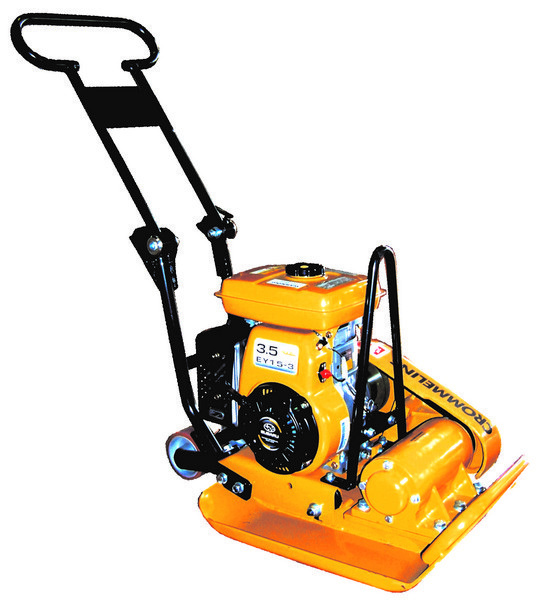 The 3.5hp CC60R Crommelins Plate Compactor is a popular choice for pavers, general contractors, councils and rental companies as it designed for compaction jobs in residential, commercial and light industrial applications. Extremely popular with contractors and the hire industry, it comes with folding handles, wheels and lifting hook to make it easy to transport to any site. 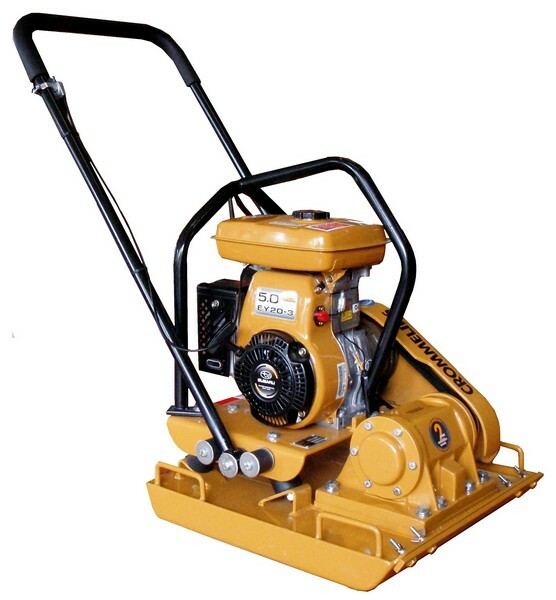 The 5.0hp CC90R Crommelins Plate Compactor is a popular choice for pavers, general contractors and rental companies as they are designed for compaction jobs in residential, commercial and light industrial applications. The CC90R Compactor comes with a Front Clamp to fit an isolation mat (for brick paving) and has a soft grip handles for operator comfort.